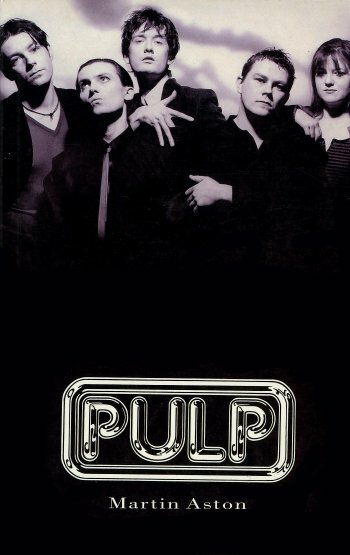 This is the definitive history of Pulp from their humble beginnings as Arabacus Pulp in the school canteen to the band whose album Different Class soared straight in to the charts at number one. Pulp are at the forefront of the Britpop scene, their lead singer, Jarvis Cocker, is a media icon, the most charismatic, individual and sartorially elegant pop star the British pop scene has witnessed for years. But his success didn't come overnight. At thirty-two - old enough, as he points out, to be the father of some fans - Jarvis Cocker has put in years of long, hard work to keep the band alive through line-up changes, record company disasters, periods of numbing hibernation and the numerous daily tragedies documented in his songs. Martin Aston, journalist and long-term Pulp fan, tells the full story from the band's very first incarnation to the present. The book is accompanied by some never-before-seen pictures.